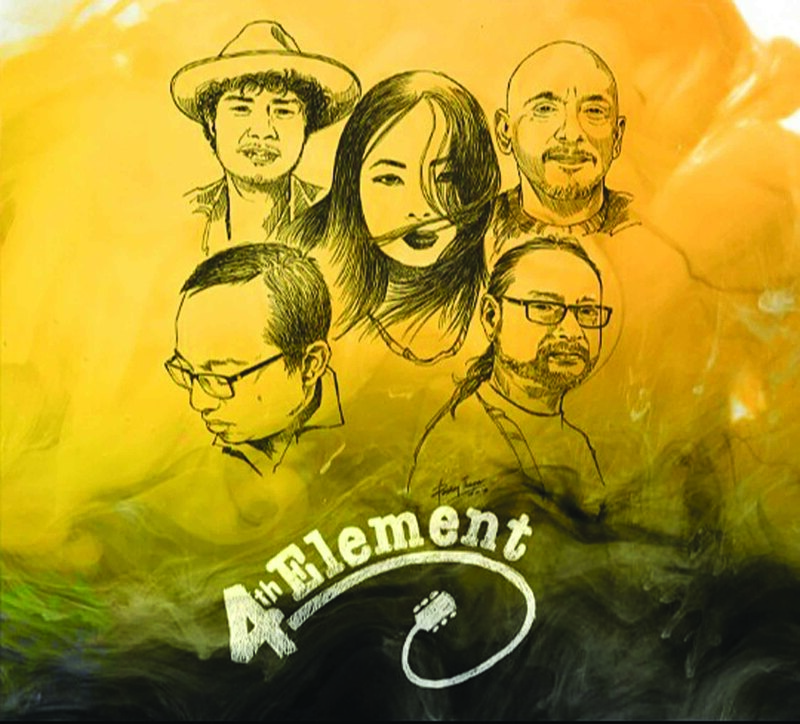 Renowned music band 4th Element recently released its eponymous debut album in the city. There are eight songs, written by vocalist Sarah Lee and Ribor Mb, who is on keyboards, and one instrumental. “The album showcases 4th Element’s unique fusion of four elements — Jazz, Funk, R&B and Soul. Since the music is based on these elements I think, we’ve managed to create a different sound altogether,” say the band members. It was a late release for the album that was due in 2017. But the band members were busy with shows and other commitment and only got to complete the album last year. 4th Element started recording in 2015. The album was recorded at Merliham Arrangements recording studio by Ribor Mb and the drums was recorded at The Basement by Bari Khonglah. It is available at ‘Kynmaw’, a store at Eee Cee Hotel, Horizon, Melody and Highland Studio. And it will be available online by next week at Ok listen.com.